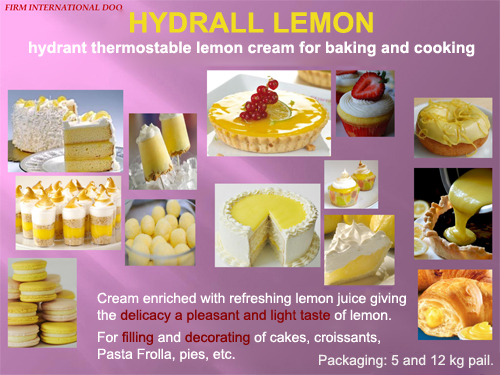 HYDRALL LEMON is hydrant thermostable lemon cream for baking and cooking. After baking you get soft and juicy delicacy with even better taste. 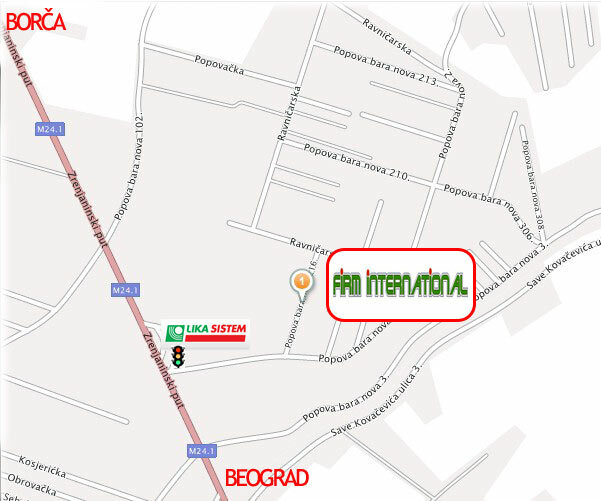 Without hydrogenated vegetable fats, gluten free, preserving all its characteristics after freezing.